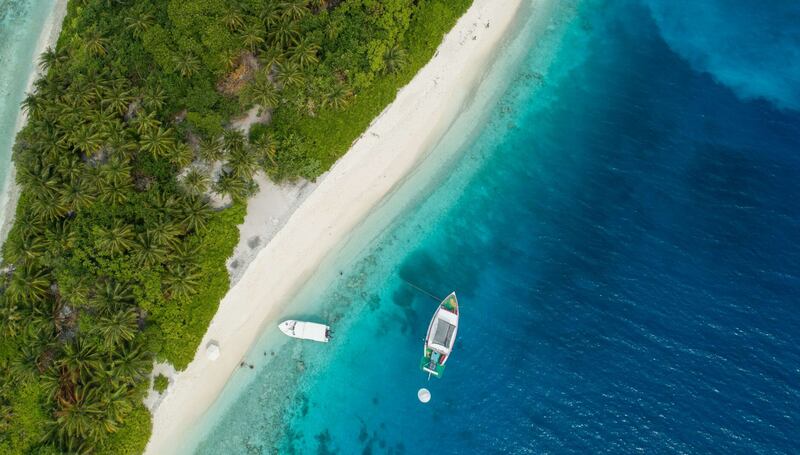 Save 5% off a 7 night charter with us through 2019! Get ready for some serious fun, relaxation and pampering. 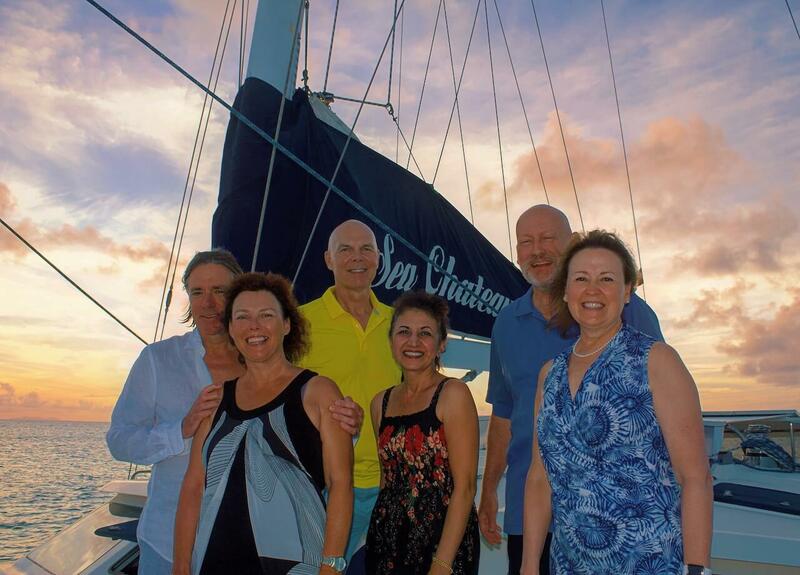 Book your BVI yacht charter with us today! 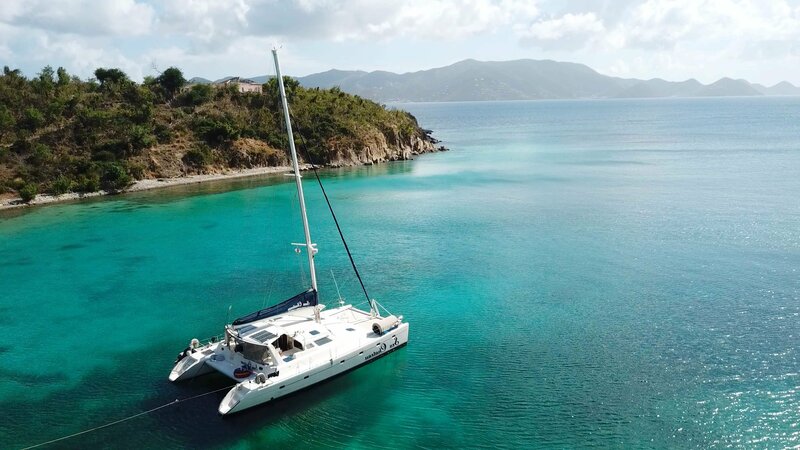 BVI yacht charters - your best Virgin Islands crewed catamaran sailing charter yacht vacation for families, honeymoons, anniversaries or romantic getaways. 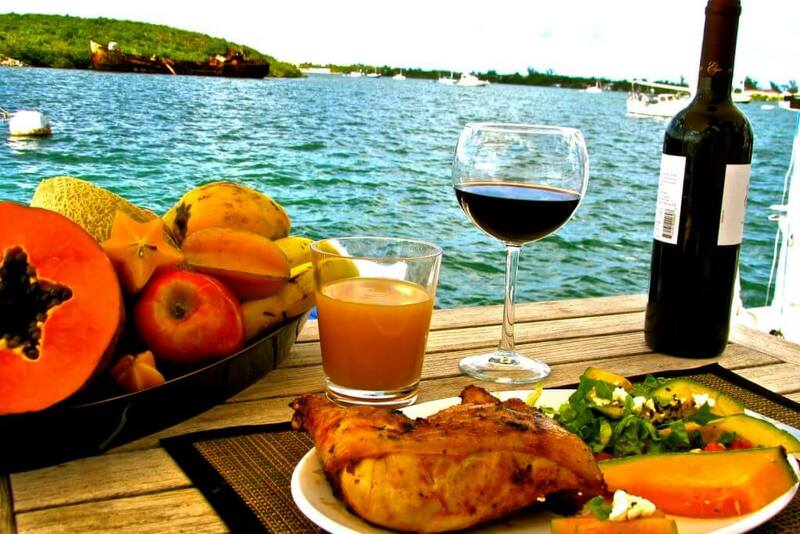 What better way to spend your vacation than cruising the Caribbean on a luxurious yacht! 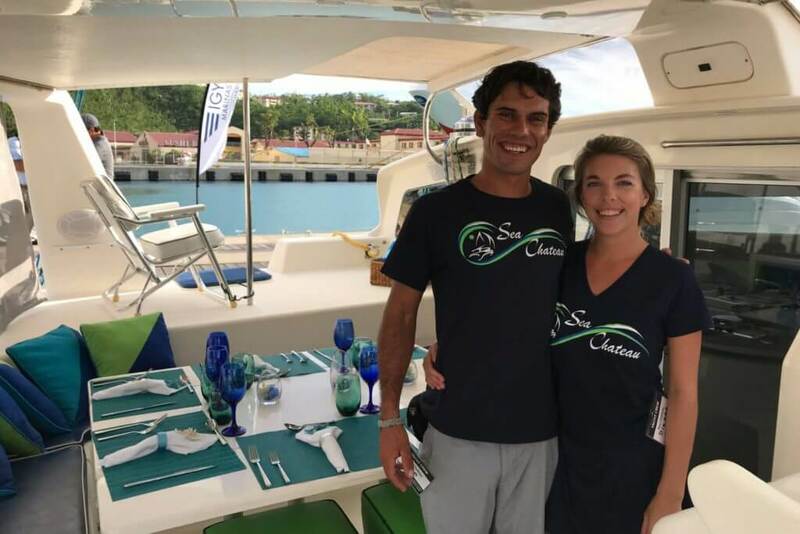 With a professional crew waiting on you hand and foot, you will embark on one of the most amazing vacations of a lifetime. 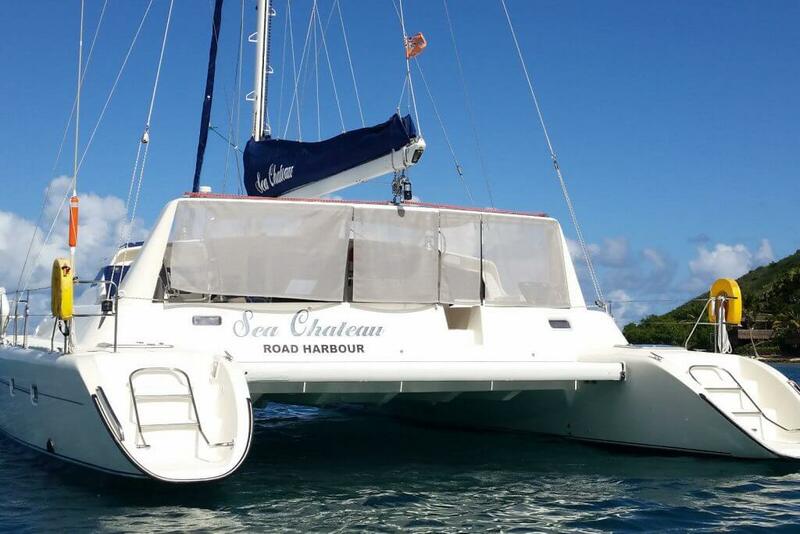 When it comes to BVI yacht charters, Sea Chateau has it all. A professional Captain and Chef, water toys, culinary excellence and the most magnificent views you could ask for. Large, Comfortable, Airy, Cool and Bright. Designed Specifically for Fun Caribbean Islands Charters. Professionalism, Experience, Attention to Detail and Passion for Excellence at Your Service. Each Day Offers Something New to Explore and Discover. Each Night a Different Anchorage, Cove or Island. Gourmet Menus Designed to Meet the Most Discriminating Palate With a Special Attention to Kids Favorites. 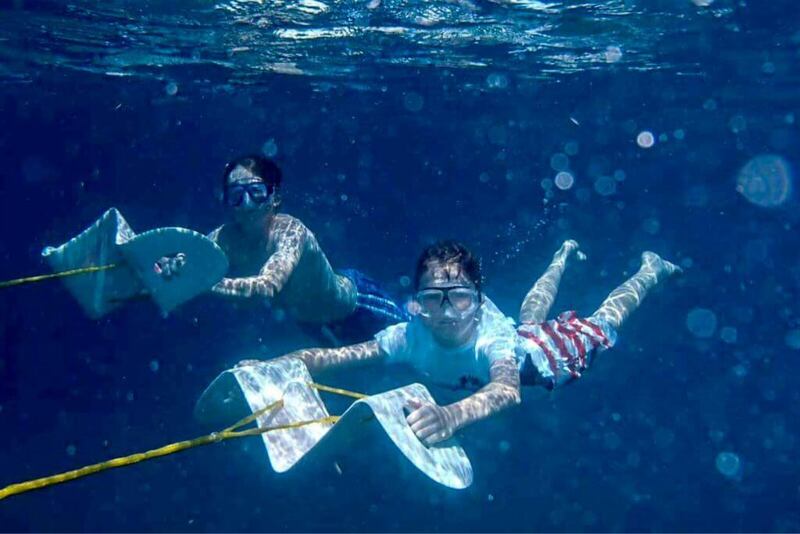 Snorkeling, Fishing, Dive Gliding, Tubing, Knee Boarding, Water Skiing. You Name it, We Have it. Fun for all! 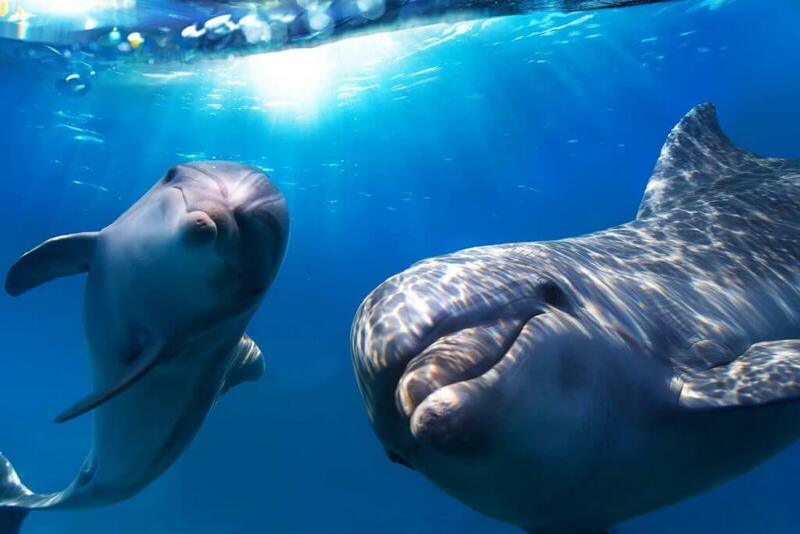 Find out more about what the BVI has to offer and what to expect on your trip. You both are amazingly sweet and dear people with great skills that make hospitality have a whole new definition. Thank you both for opening your home and hearts to another stellar and most remarkable vacation we’ve had. Always remembering your beautiful smiles and hospitable spirits. Thank you for filling out souls, our spirits, our hearts and our tummies with goodness and the magic of the islands. You have a love and joy of what you do and that is very contagious . Thank you for opening up your beautiful home to us and sharing your experiences. This will be a trip we will cherish and remember always. Come see us in Atlanta or Berbuda so we can reciprocate one day! The “SHE” Chateau was Shell-er-iffic! Thanks so much for memories of a lifetime. We appreciated your hospitality so much! Calm seas and smooth sailing! Our first sailing experience was amazing. Suspect a second to follow! Thank you for making us part of your family and adding some “Bostonian” to your boat! The islands are beautiful, the food was amazing, and the captain is most gracious and sets a mean table! Thank you so much for your wonderful hospitality and your in providing my family with such an exceptional adventure. It has been my desire to get my family out on the water sailing for sometime now, and to be able to share that time on Sea Chateau made it extra special. Dianne, thank you for being the gracious host that you are! Your meals filled us up as did your smile, your conversations and your warm welcome. Byron, your sailing expertise was clear to see before we left the dock. 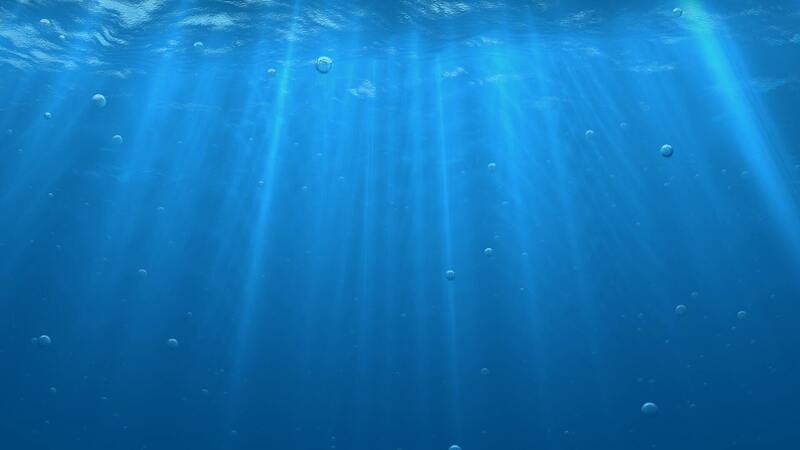 You gave us the adventure go being on the high seas without feeling the slightest bit of concern. You made my family feel safe, secure, and special. As a dad and husband I can’t thank you enough, sir, you were always there always ready. It was a pleasure to sail with you. God speed! For our first sailing experience, it was amazing! The food was just wonderful. We enjoyed how you two are living the dream! Thank you so much for a beautiful experience. Everything was much more than we expected. All the best to you in your adventures in life. Thank you so much for the best time we’ve ever had! The food, the tours, the family feel was wonderful! We wish the very best for yo both and we would love to sail with you guys again! We fell in love with you and the Sea Chateau this week. We are a forever changed family because of this experience. You showed us what it looks like to live a dream. Thank you! 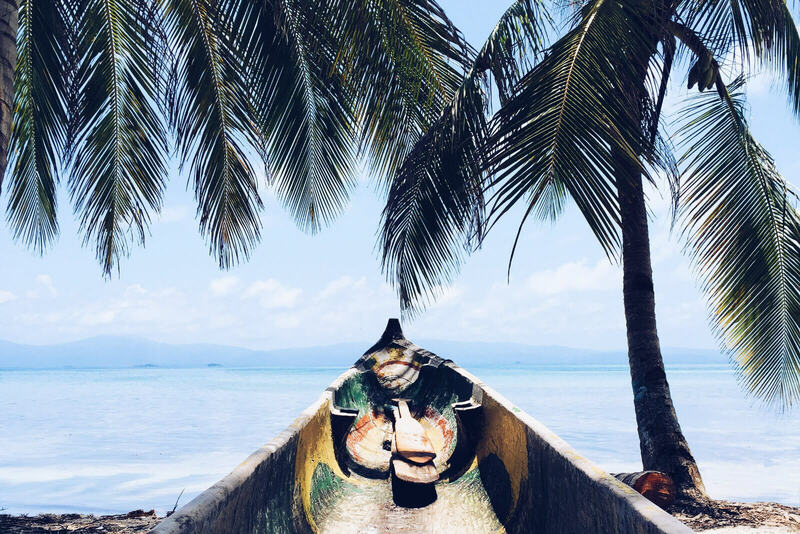 The British Virgin Islands: 60 islands to choose from, warm steady Trade Winds, calm protected waters, hundreds of beautiful anchorages and some of the best beaches, snorkeling, diving, fishing and beach bars the Caribbean has to offer.